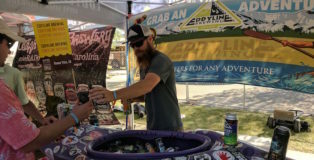 As an image that captures the spirit of the Arkansas River Valley beer scene, it was as good as any: a purple whitewater kayak plastered with Colorado brewery stickers serving as a cooler. 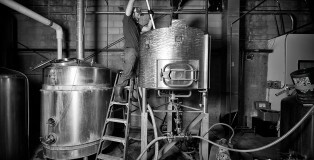 Brewers really can all just get along. 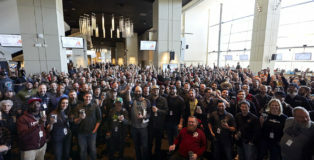 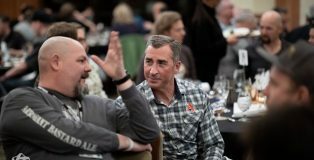 The 4th annual Collaboration Festival returns to Denver on Saturday, showcasing beers that are combined efforts of breweries that may go way back or have but a passing familiarity. 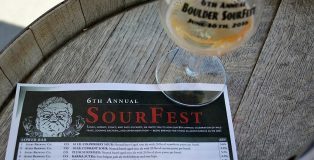 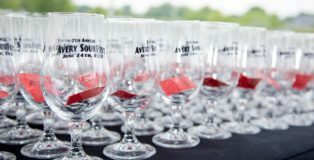 BOULDER — It used to be that attending an event like Avery Brewing Co.’s SourFest meant immediately heading to the booths of out-of-state breweries with well-earned reputations. 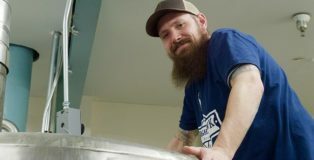 At first blush, Nighthawk Brewing is an odd setting for a festival celebrating farmhouse beers.